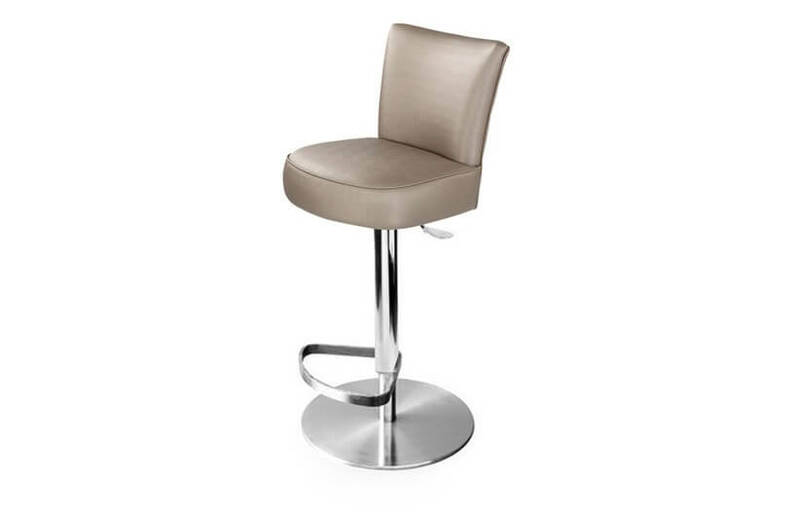 The Mayor is a sleek and distinctive looking stool that befits a contemporary interior with a lighter design visual. 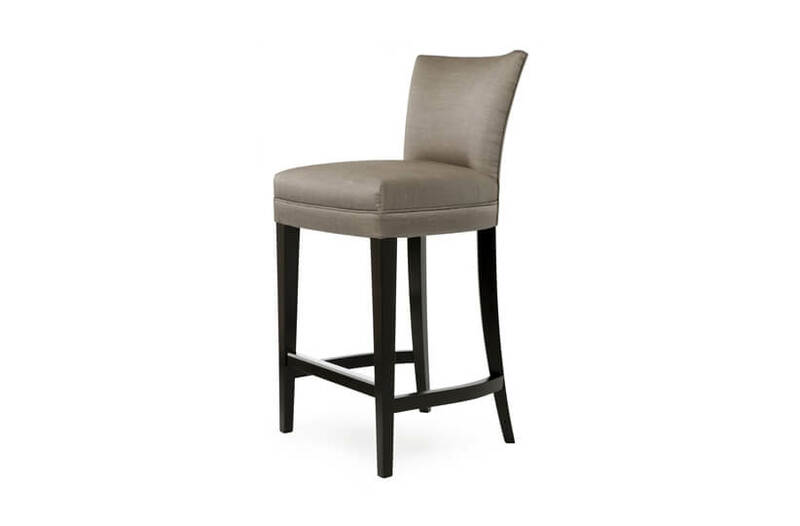 From the solid beech wood frame to the glamorous show wood finish these bar stools exude quality and style. 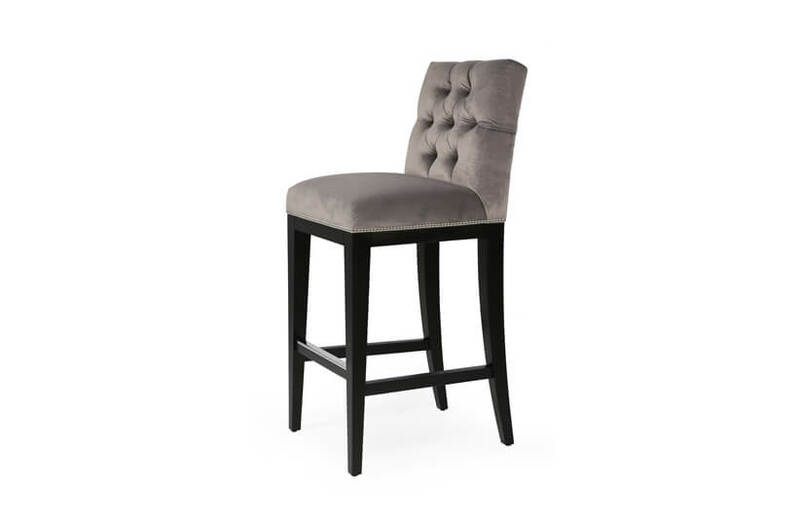 Mayor is also available as a dining bench and chair and is at home in any domestic setting.